We’ve had such a great response to our ecojot stationery that we’ve expanded our selection! We’ve got a much wider range of greeting cards and journals to choose from now. If you’re looking for modern designs at an affordable price, come and check out our selection. 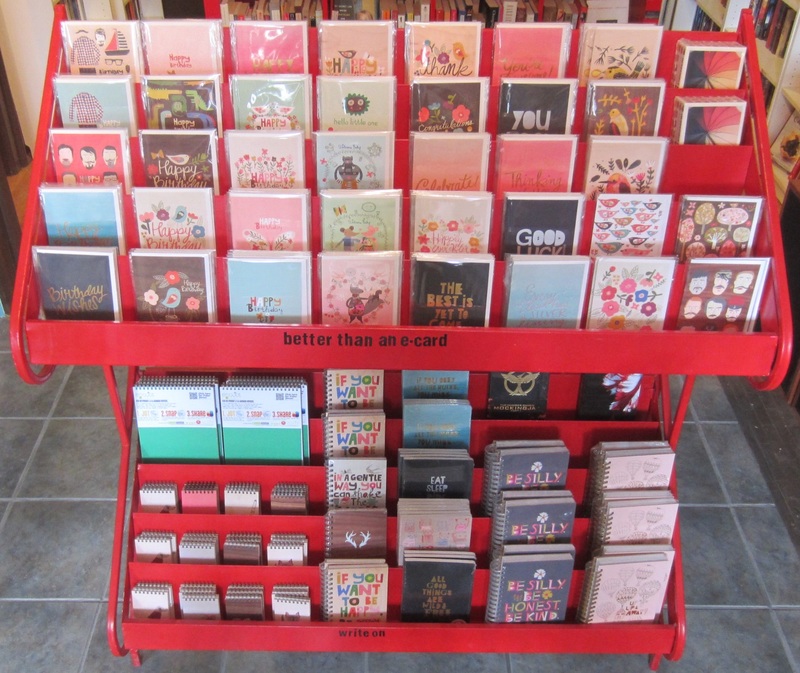 We currently carry greeting cards, sketch books, mini notepads and journals in various sizes. April 16, 2018 We’re open! December 5, 2016 Naughty or Nice?